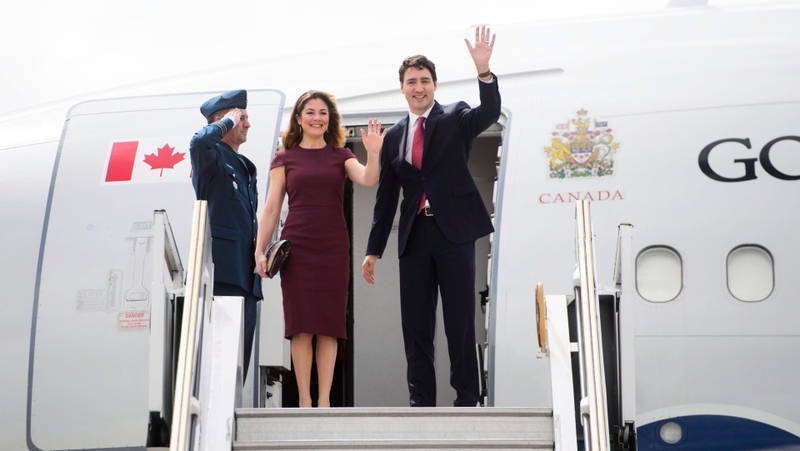 BUENOS AIRES, Argentina -- Prime Minister Justin Trudeau arrives in Buenos Aires this morning for a high-stakes G20 summit set to begin on Friday and draw global attention over trade tensions between China and the United States. 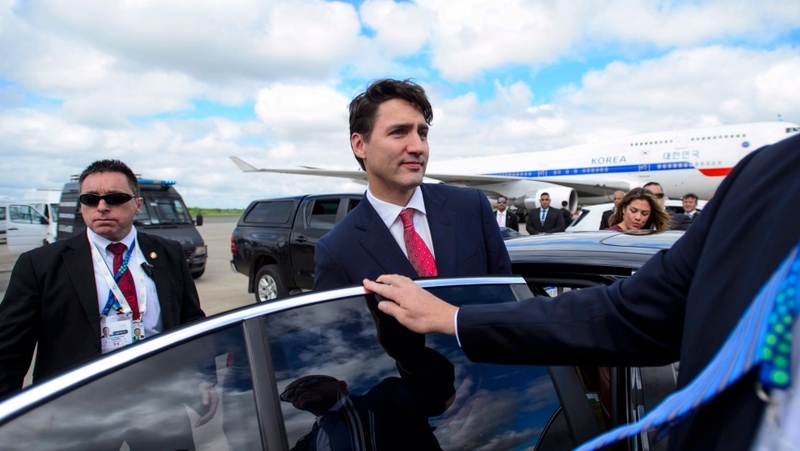 The Canadian government is also looking to sign the United States-Mexico-Canada Agreement on the summit sidelines, though the Prime Minister's Office hasn't finally confirmed that formality is in the delegation's plans. The Trudeau government is also expecting the October murder of Saudi journalist Jamal Khashoggi to be raised at the G20, given the attendance of Saudi Arabia's Crown Prince Mohammed bin Salman.